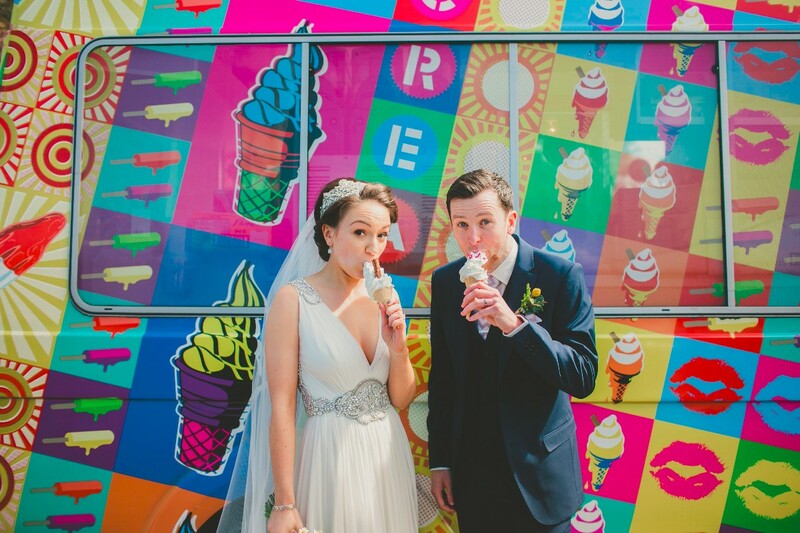 Add some fun and colour to your special day and treat your guests to a soft whipped 'Irish' ice cream! 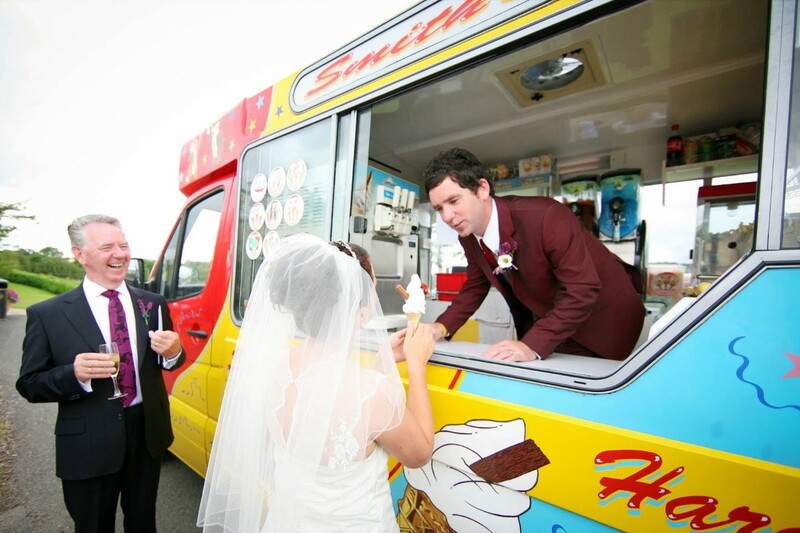 Smith's Ice cream is the largest mobile ice cream van businesses in Ireland. 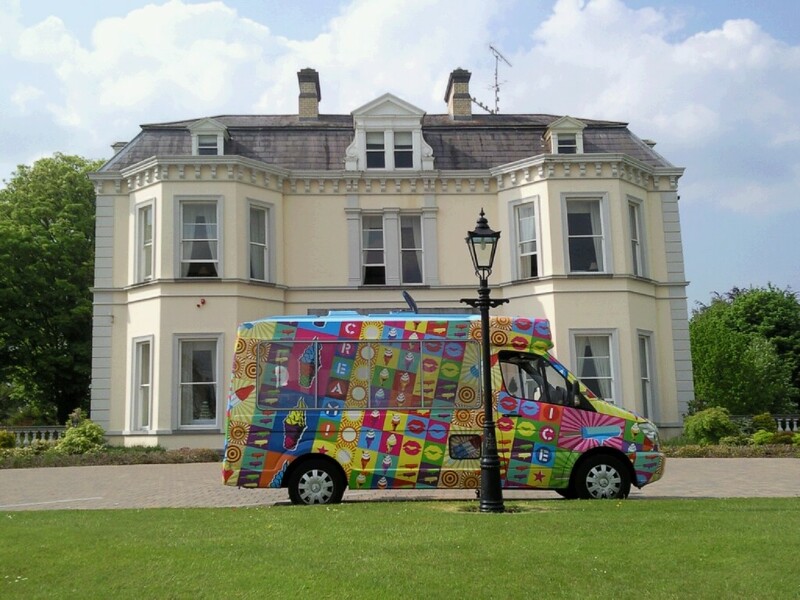 We operate a fleet of mobile ice cream vans providing soft whipped ice cream & other confectionaries throughout Ireland. 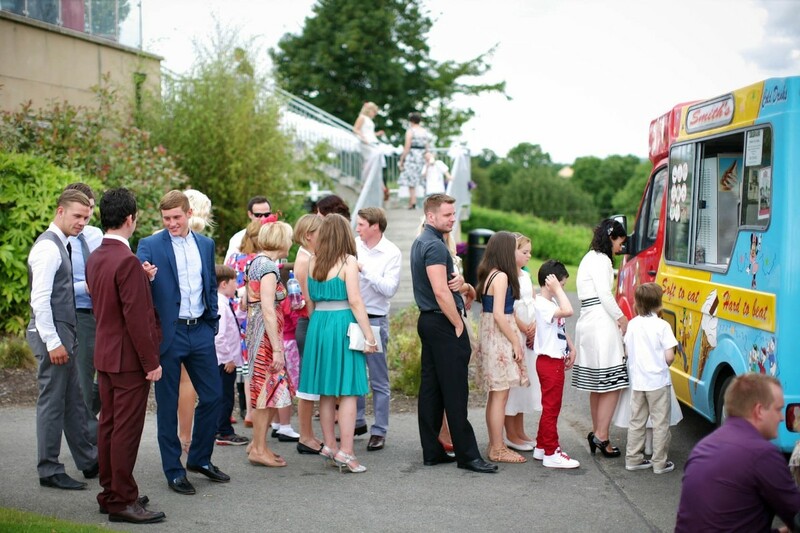 We cater for every and any type of event large or small. 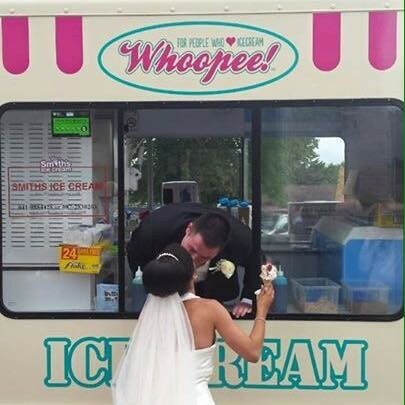 Contact us now and book one of our ice cream vans for your wedding. 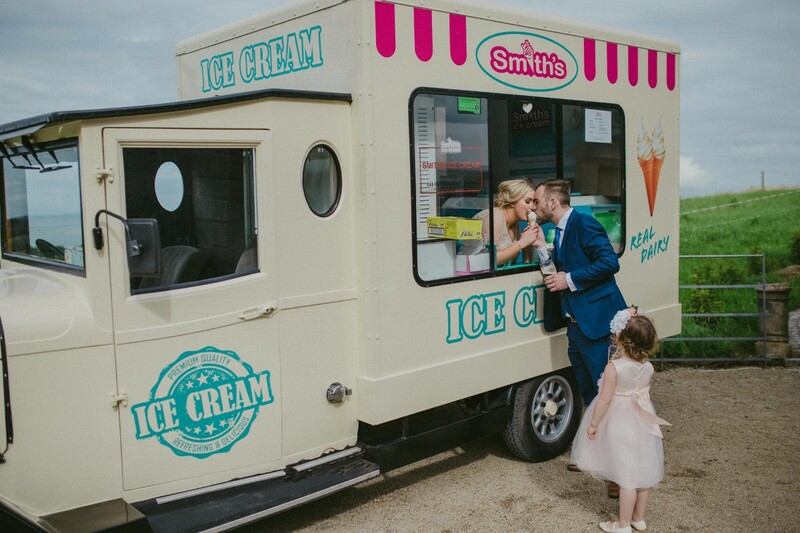 Smith's Ice Cream Vans Ice Cream Van company in Louth servicing weddings throughout the local area including Dublin, Louth, Kildare, Meath, Wicklow, Westmeath and all over Ireland. 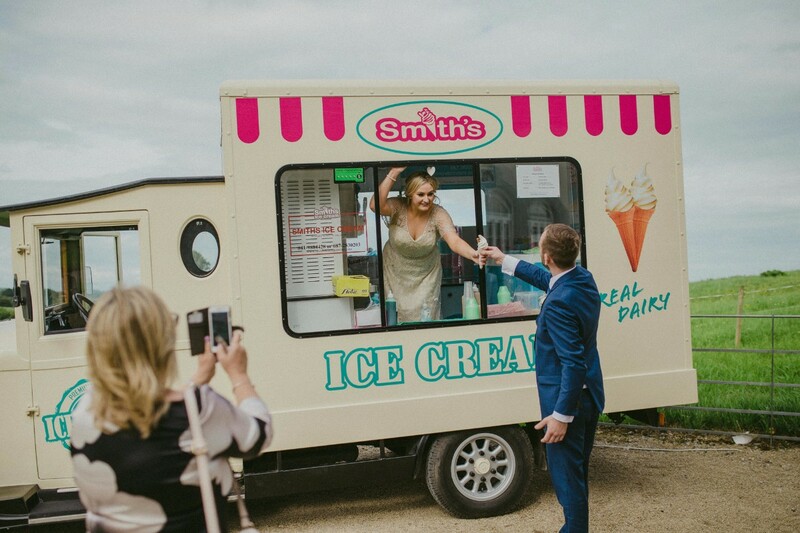 Smith's Ice Cream Vans professional Ice Cream Van company that has been part of the Ice Cream Vans for weddings and events industry 1990 specialising in ice cream and confectionary for weddings and events. Thank you Sarah, looking forward to your big day in 2020! Fantastic service provided and a lovely 99 too ????! 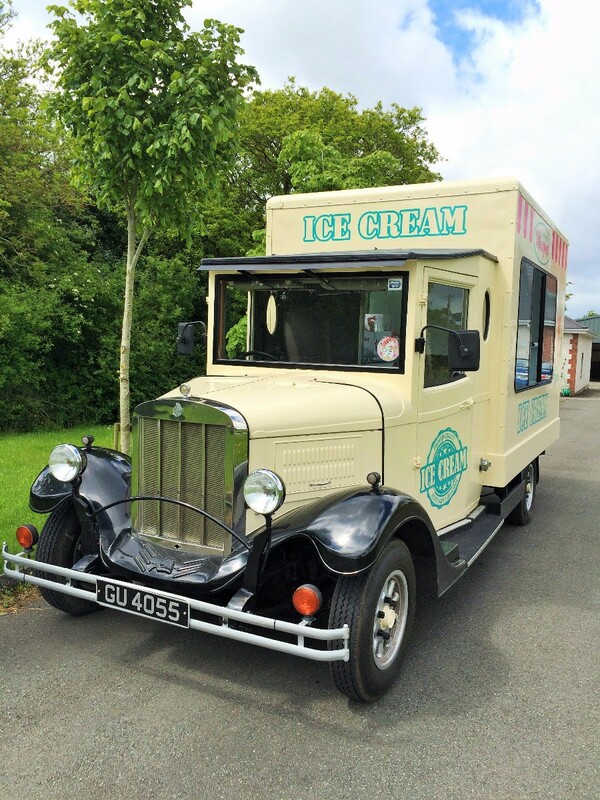 Thanks for the review Philip and glad you enjoyed our soft whipped Irish Ice cream! 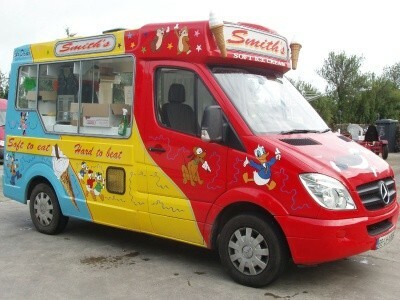 What can i say only having a smiths ice cream van at our church went down a treat! 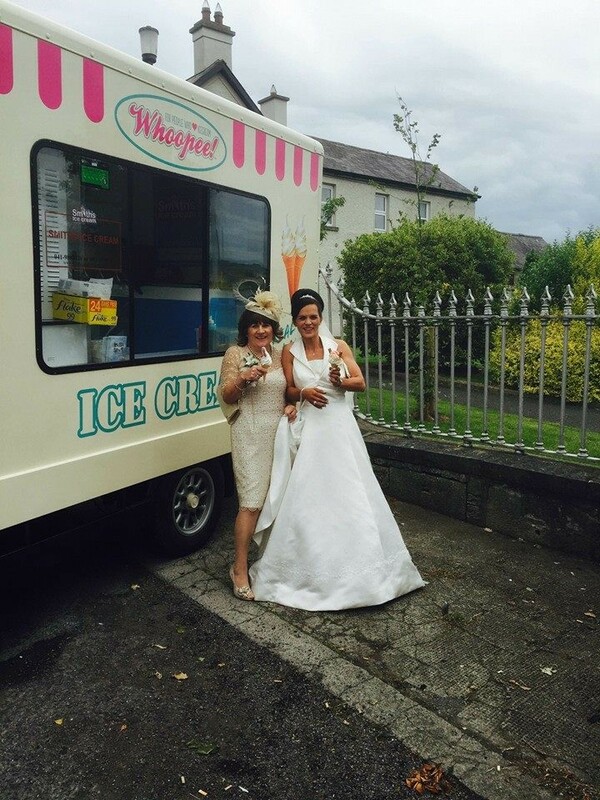 Everyone loved the icecream and there was great craic had by all watching myself and my beloved husband pulling icecream cones badly! 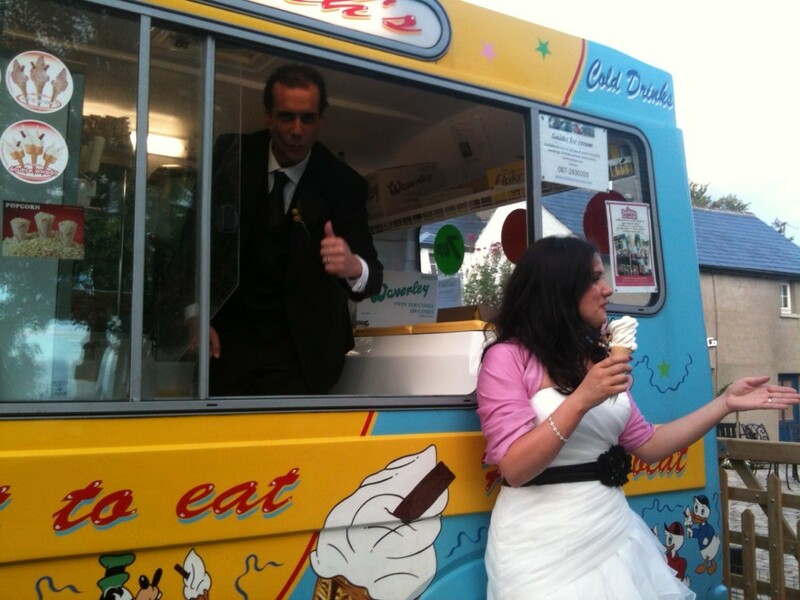 Declan was suberb on the day and couldn't recommend smiths ice cream vans enough!!!! Thank you Lindsey for the positive feedback and the review! Absolutely brilliant. Great service. Very reasonably priced. The ice creams went down a treat. Chuffed that we booked them . I found Smiths great from the inquiry to the booking & then on the day all was brilliant. 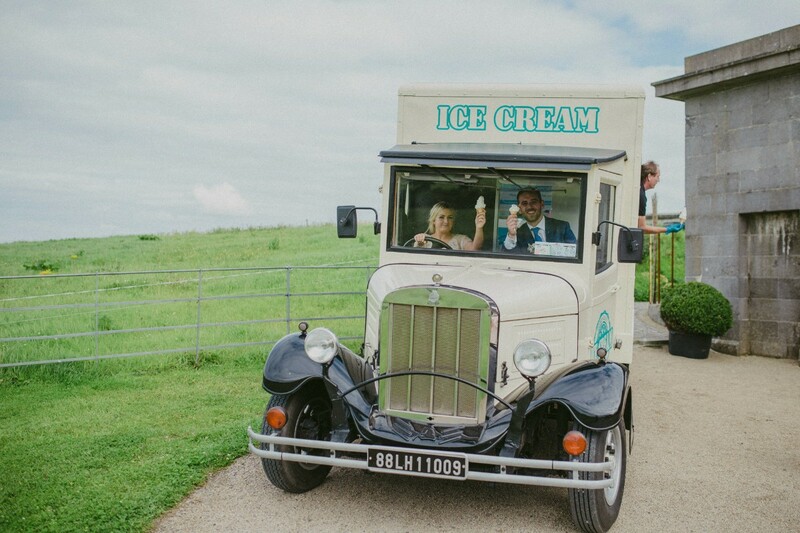 The van was waiting for us after the church, let us in to make ice cream & get great photos & driver was friendly to all guests. 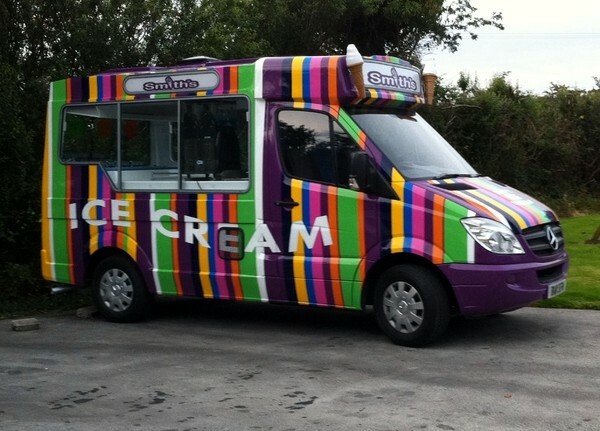 It went down a treat with everybody, I would highly recommend Smiths ice cream vans. 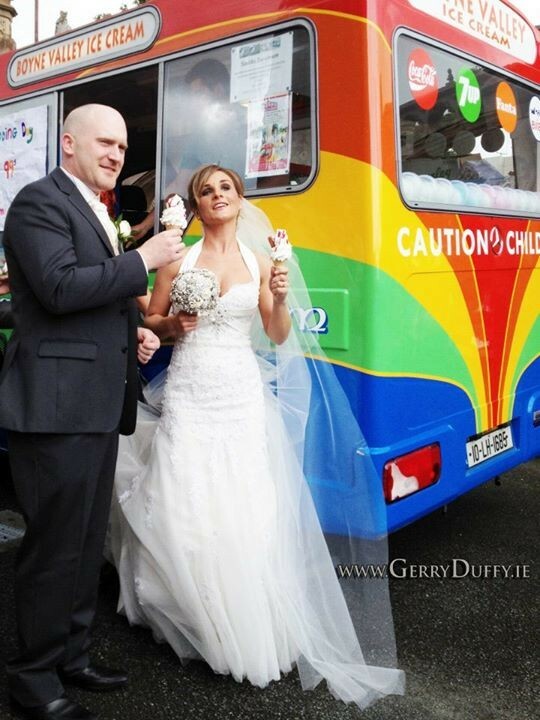 Your ice cream van was a huge addition to our wedding party. 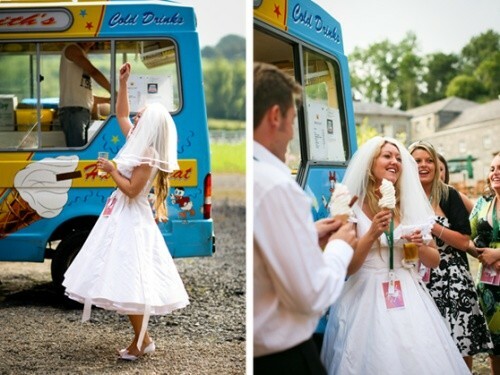 Despite the rain, when the ice cream chime started there was a new lease of life to the party. The ice cream itself was DELICIOUS. Really creamy. It was a great addition to our already wonderful fantastic wedding. Great service and really fun surprise for all my guests! Thanks Abbey for the kind review. 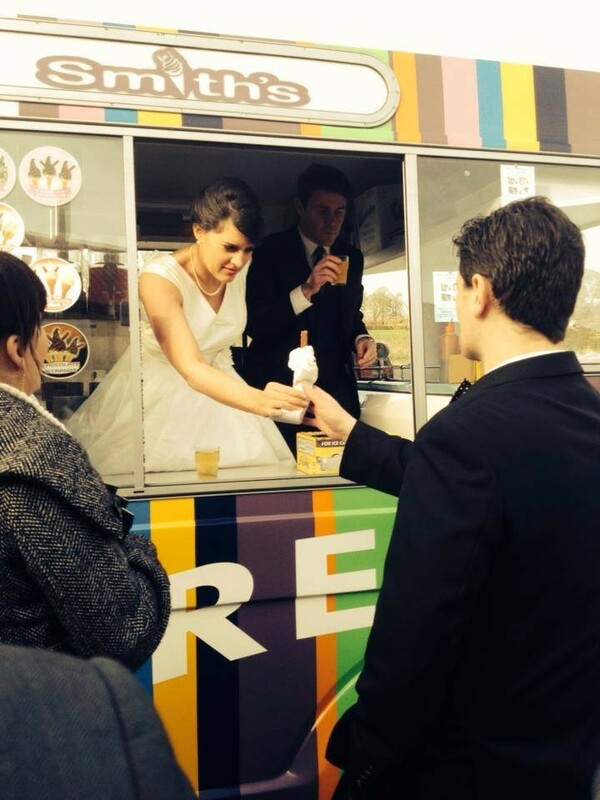 I booked an ice cream van with Smith's Ice Cream for outside the church after my wedding service as a surprise for all of my guests. I found their service excellent from the initial booking right through to the day when we got the nicest 99's ever! I would highly recommend them. Hi Yvonne, thank you for your review it's greatly appreciated. Great service, very reasonably priced. Guests loved it. Thank you, Sarah & Steven, for your kind review. 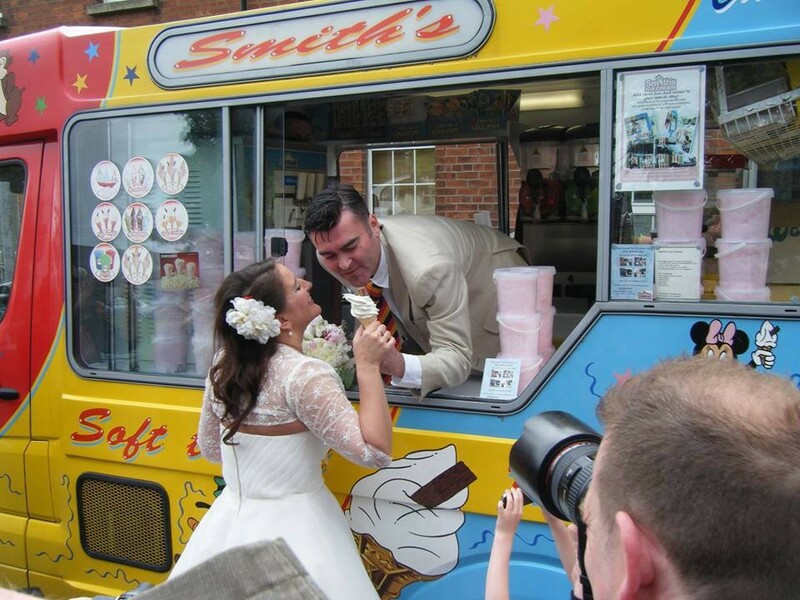 Thanks so much to Smiths Ice Cream they were brilliant and having one of their ice cream vans at our wedding was the best idea ever! Give Your Wedding a Festival Feel!